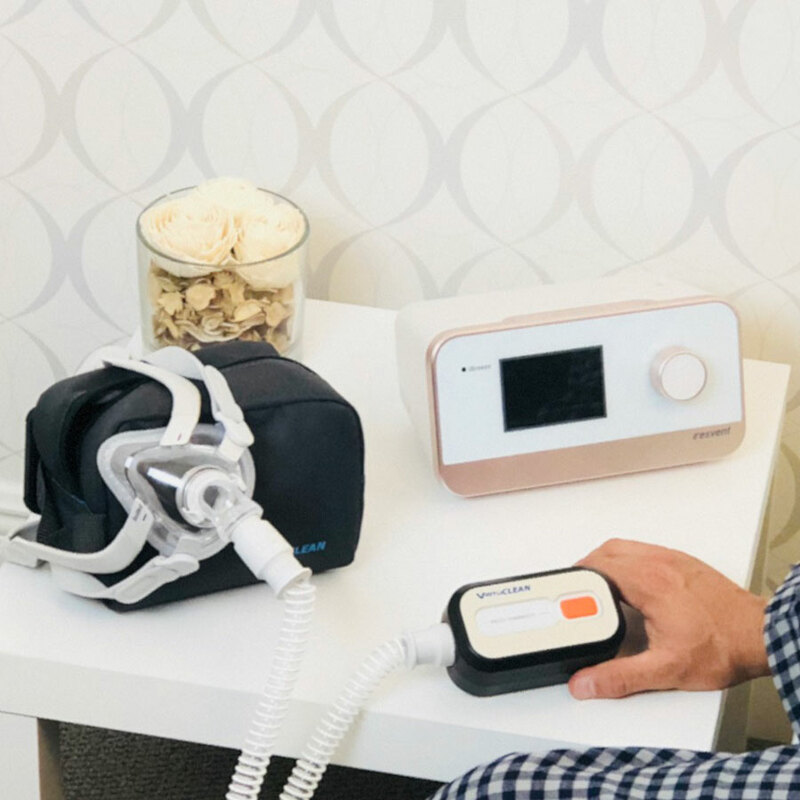 The VirtuCLEAN CPAP Cleaner automatically cleans your CPAP or Bi-Level machine using ozone, also known as activated oxygen, in only 30 minutes. 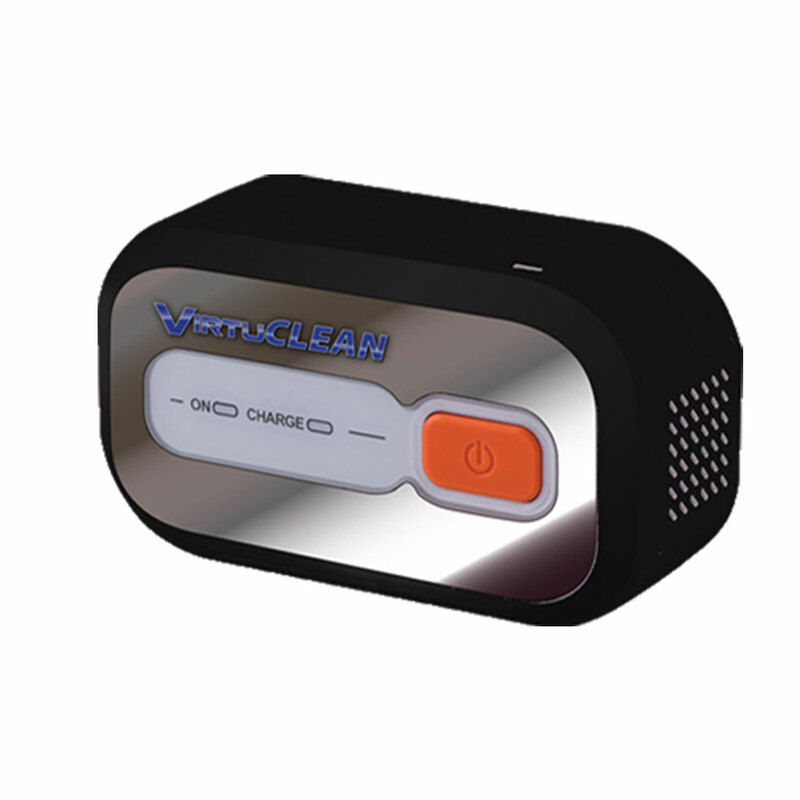 The VirtuCLEAN is ready to use right out of the box--no maintenance or extra accessories required. 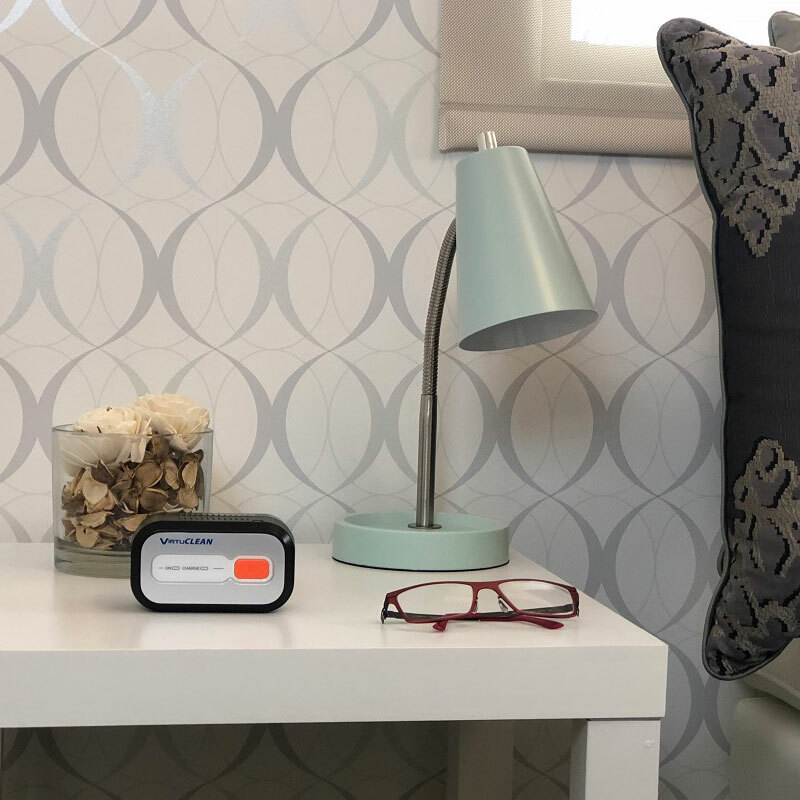 Click Here to see how it works.